Your Cat Helps Keep You Happy and Healthy – Why Not Return the Favor? 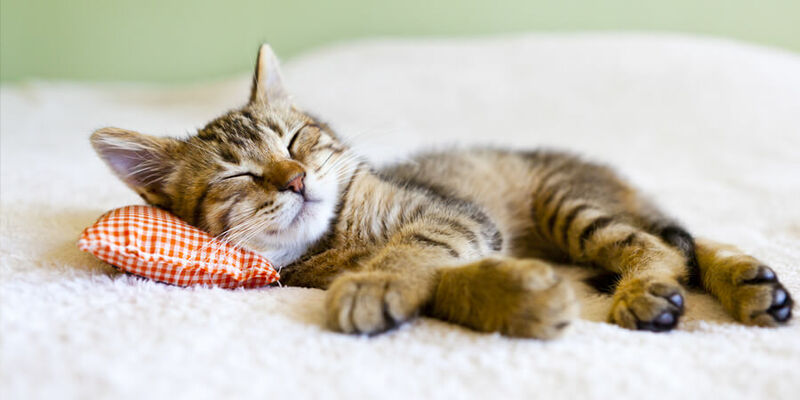 Check out our list of ways to keep your cat happy and healthy. Aim for a perfect 10, and you’ll have the happiest cat on the block. Playtime. 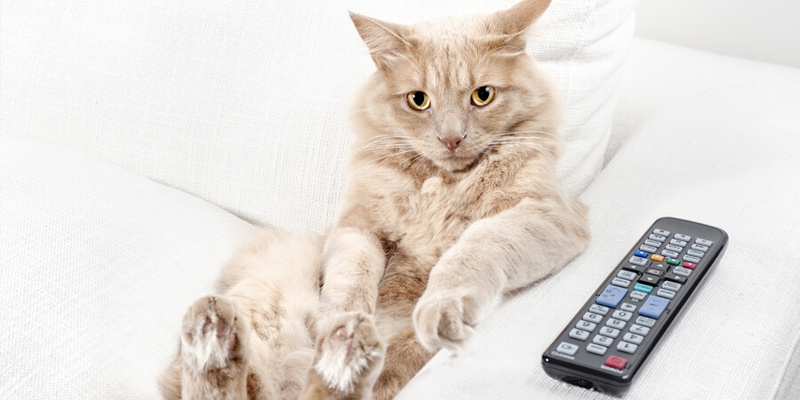 Playing lets your cat channel his instincts, wards off boredom, and keeps him lean. Spend several minutes, several times a day using interactive toys with your cat, and leave out balls, toy mice, and other toys for solo play throughout the day. Healthy diet. The first ingredient in your cat food should be meat, not “by-products,” and it should be free of grains, soy, and fillers. Treats are fine, but watch the quantities, especially if your cat has a tendency to put on extra weight. Grooming. Cats love to groom themselves, but they sometimes need a helping hand. Long-haired breeds should be brushed regularly, and all indoor cats need their claws trimmed. Establish a grooming routine, and use treats to make it extra-pleasant. Clean litter box. Cats care as much about a clean litter box as you do. World’s Best Cat Litter offers 6 natural litter choices, so you can choose the formula that works best for you. Comfy cuddle spots. Cats sleep anywhere from 15 to 20 hours a day—so baskets, boxes, and blankets can become your cat’s favorite spots. Regular checkups. Your cat should visit the vet once or twice a year—more often if he has health problems or is older than 15. Your vet will provide routine vaccinations and preventative care for fleas and other pests. Freedom. Cats are independent creatures. 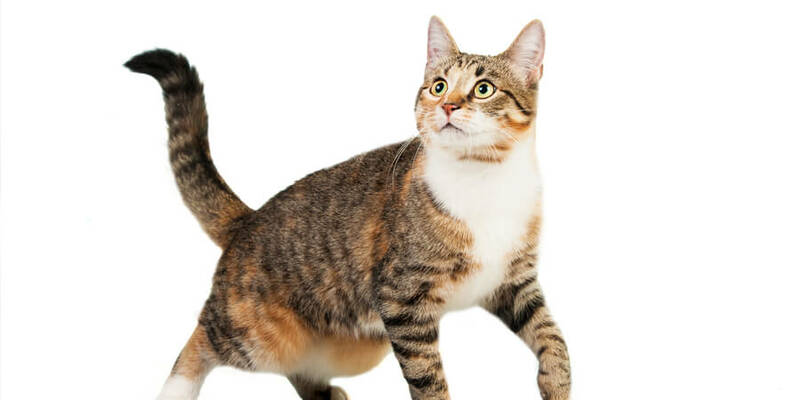 Let your cat roam freely around your house, and don’t force your affection on a cat who’s not in the mood. The great outdoors. A safe enclosure in your yard, or “catio,” can help keep your cat happy and healthy. Give your indoor cat a comfortable perch by a window, and leave it open when the weather permits. Scratch the itch. Get a few good scratching posts. They should be tall and heavy enough for your cat to stretch out at full length without knocking them over. Feline friendship. Many cats will be happiest with a friend or two. That could mean another cat, or even a dog. Try fostering until you find the best personality match for your cat. 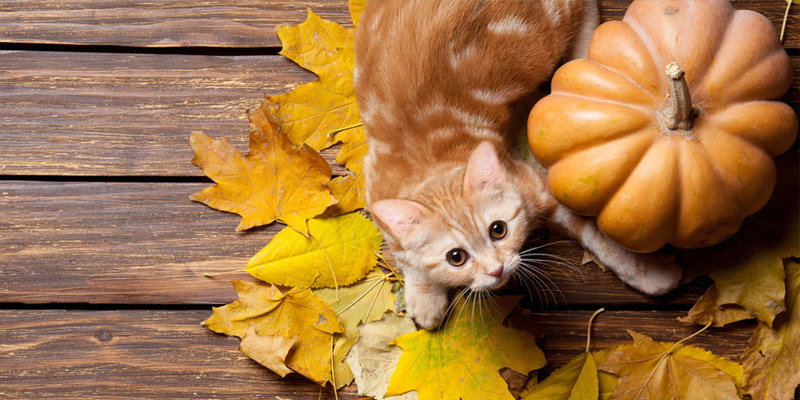 Put a little effort into figuring out how to keep your cat happy and healthy, and enjoy the purrs!